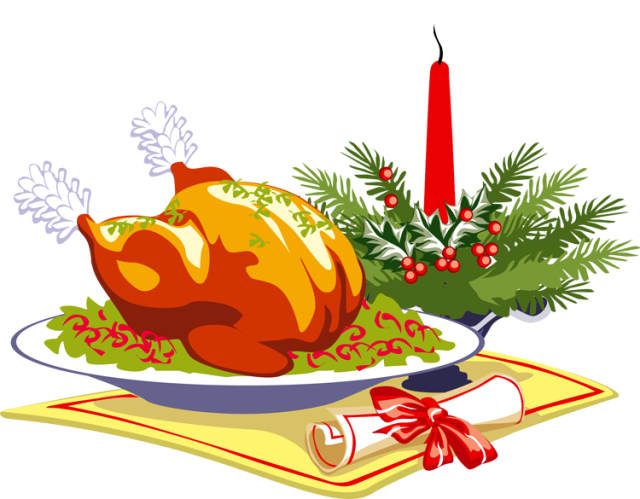 A FREE Christmas lunch will be available at the St Matthew's Church Hall in Bathurst St, New Norfolk, on Christmas Day. The lunch is provided by the churches of New Norfolk, particularly for those who may be on their own at Christmas. Lunch starts at 12.30 and the theme is "bring a friend or come and make a friend." For more information, to request transport or to make a booking or a donation phone 0409 954 052.